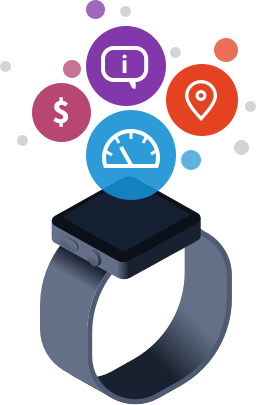 Internet of things is the new normal. 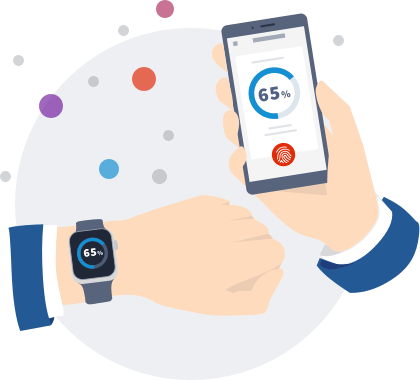 FINANTEQ SmartWatch Starter Kit is the fastest way for your bank to jump on the bandwagon of Smartwatch Banking. 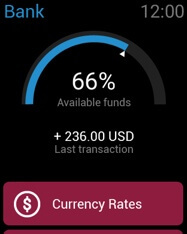 Core features Smartwatch Starter Kit features include: percentage and precise amount indicator, 3 presets for percentage mode (line, circle and arc indicator) and an additional information feature (for example: last transaction type). 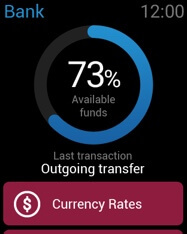 National Bank of Kuwait, the leading bank in the Middle East, offers a comprehensive mobile banking app. 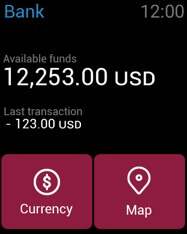 However, the bank discovered that its customers would enjoy smartwatch solution too. 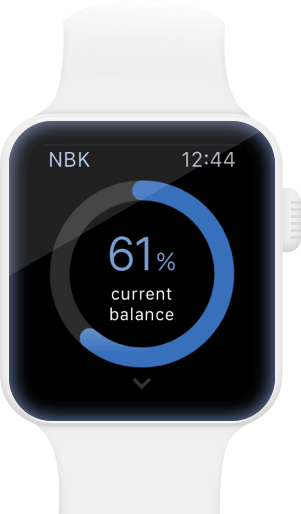 NBK first choice was FINANTEQ Smartwatch Starter Kit. 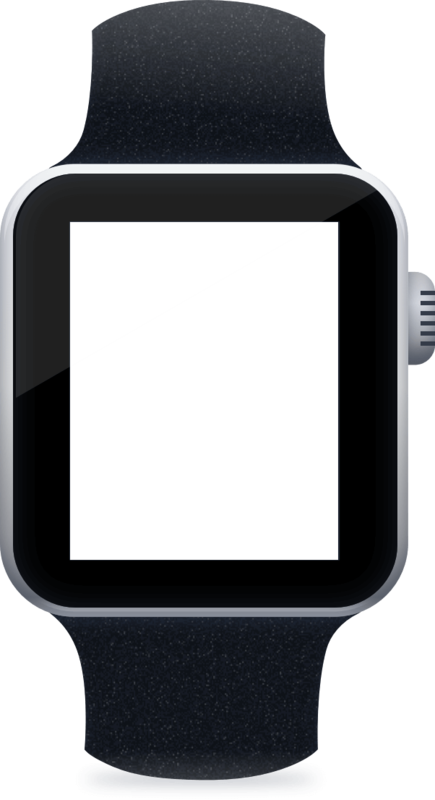 Watches are the future smartphones. 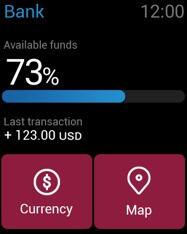 Standard smartwatch app development costs 150MD. 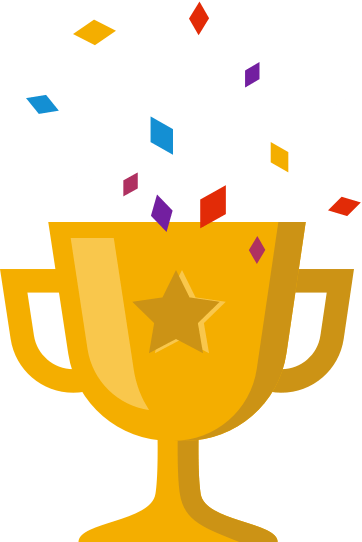 Our white-label solution and implementation takes about 15MD. Adjust the application style to your company branding and replace graphic assets with your own. 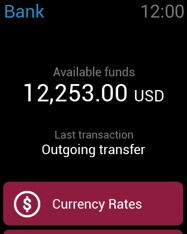 Finanteq Smartwatch Starter Kit is open to custom changes and modifications.